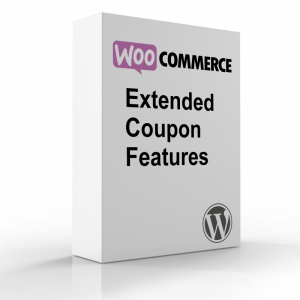 Extended coupon and discount functionality for WooCommerce. This plugin is used in more than 20,000 stores worldwide! Purchase includes one year of updates and support. When the licence expires the product will continue to work, but automatic updates will no longer work.